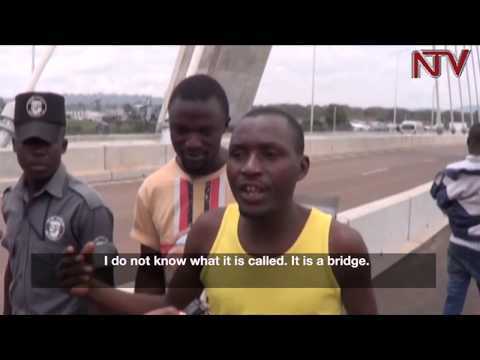 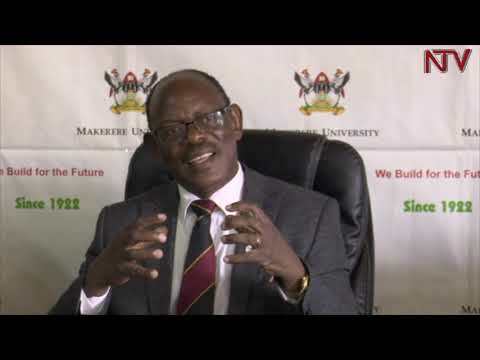 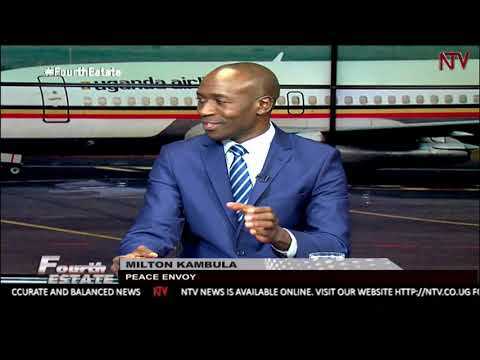 NTV FOURTH ESTATE: Is it time up for President Museveni? 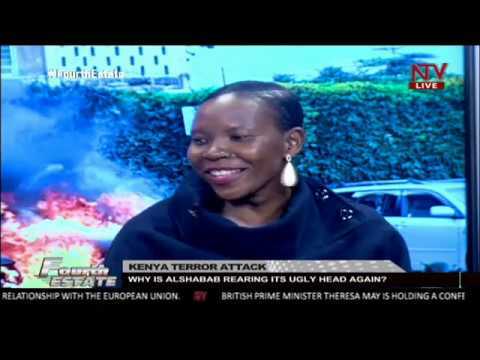 NTV FOURTH ESTATE: Why is al-Shabab rearing its ugly head again? 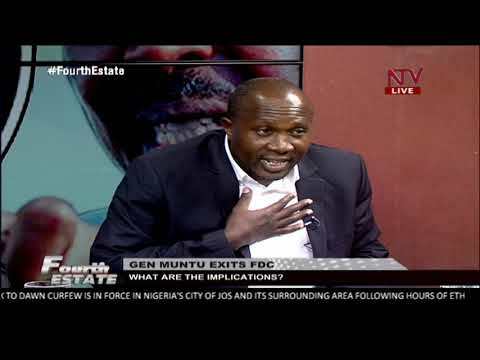 FOURT ESTATE : Why are some generals seemingly untouchable? 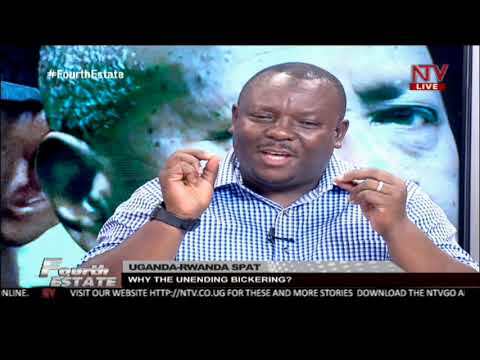 FOURTH ESTATE: What's causing the unending tension between Uganda and Rwanda? 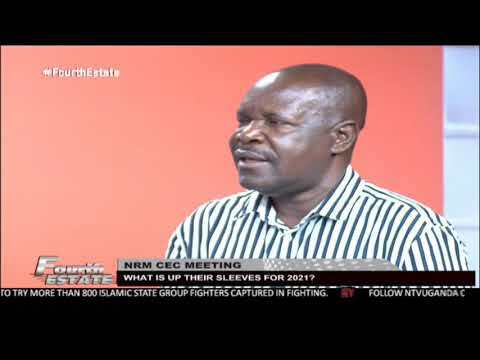 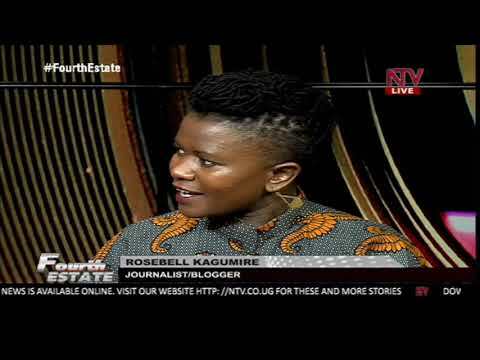 FOURTH ESTATE: Why has NRM failed to replace Museveni after many years? 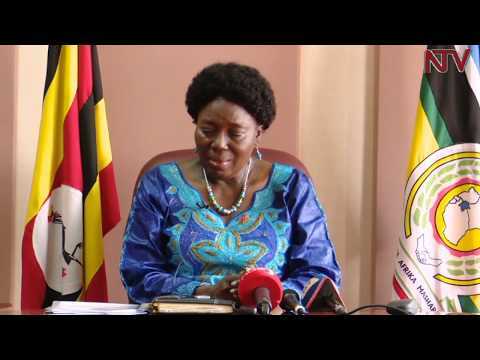 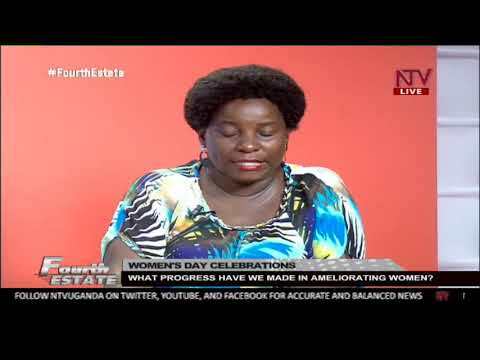 FOURTH ESTATE: What is Uganda's progress on women empowerment? 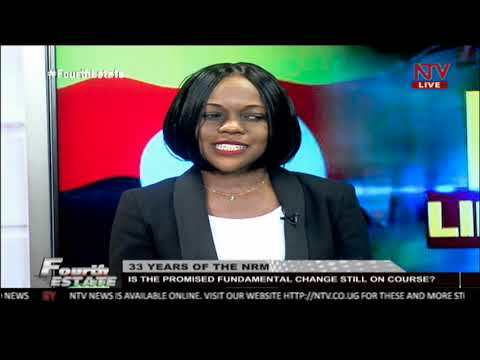 FOURTH ESTATE: 33 years of NRM; is the promised fundamental change still on course? 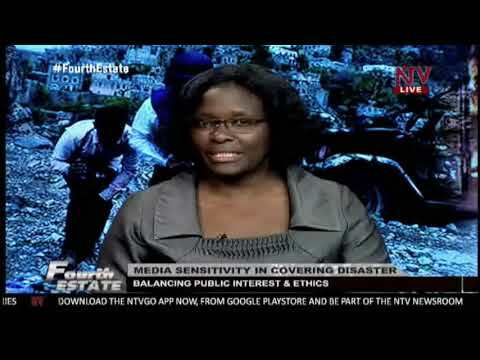 FOURTH ESTATE: How sensitive is the media in covering disasters? 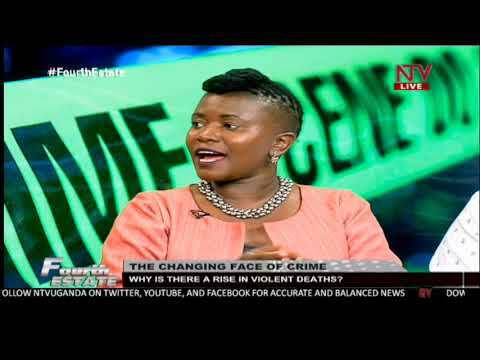 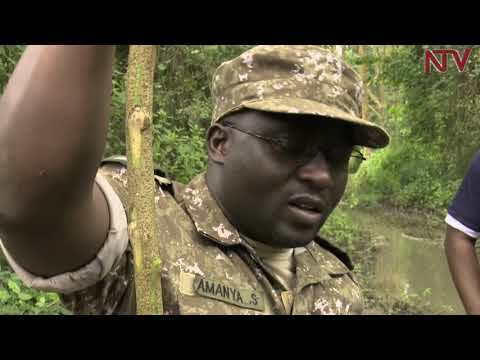 FOURTH ESTATE: Why is there a rise in violent deaths in Uganda? 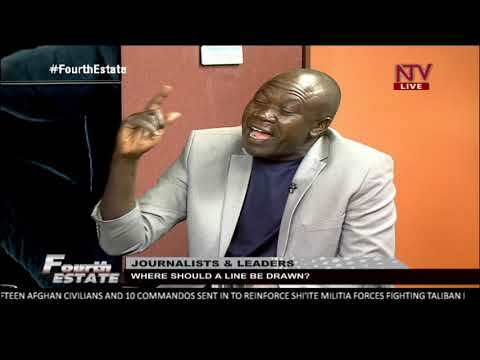 FOURTH ESTATE: Where should a line be drawn when interviewing the president as a journalist? 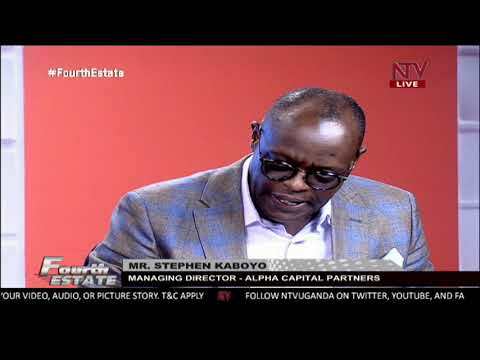 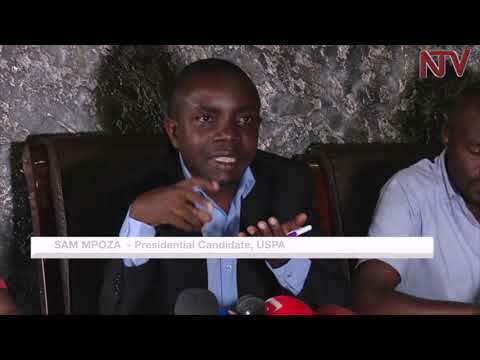 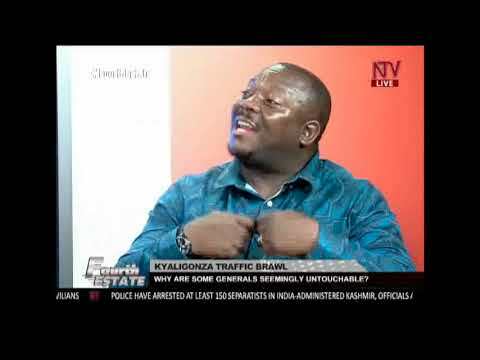 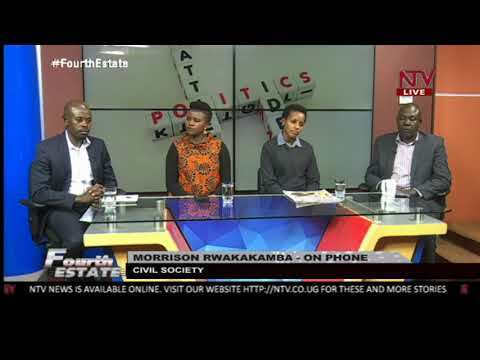 FOURTH ESTATE: Can Talks Resolve Uganda’s Political Question? 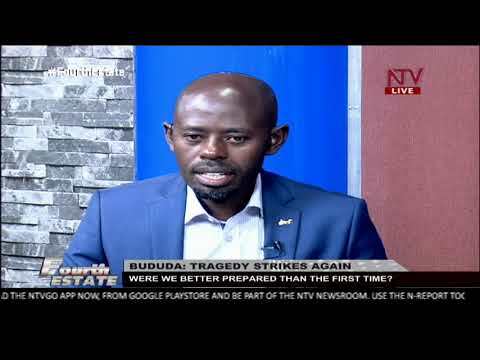 Fourth Estate: Bududa tragedy strikes again; were we better prepared than the first time? 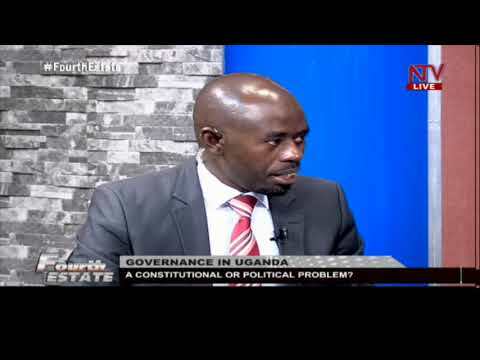 FOURTH ESTATE: What are the Implications of Gen. Muntu’s exit from the FDC party? 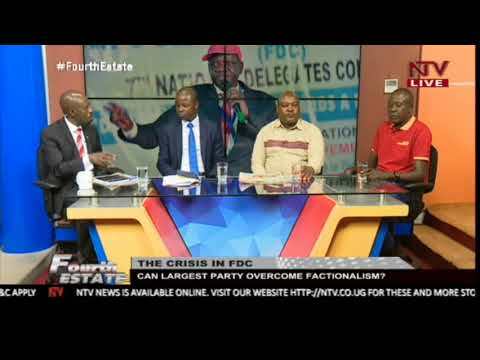 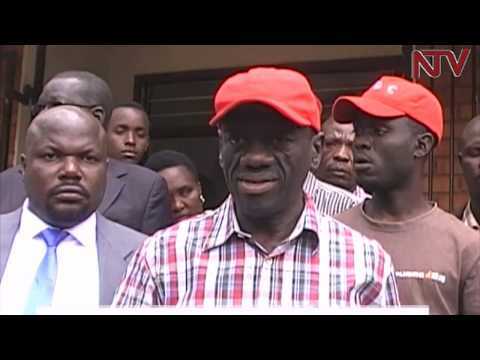 Fourth Estate: Can FDC overcome factionalism? 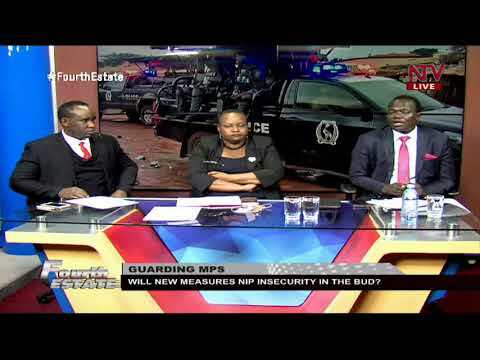 FOURTH ESTATE: Will the new security measures keep MPs safe?